Even the most die-hard Star Wars fans probably missed these mistakes! We’ve found the craziest mistakes you probably missed, plus some really cool stories we bet you didn’t know! Read through this list and let us know in the comments if you noticed these! And don’t forget to watch the video at the end…it’s really cool! 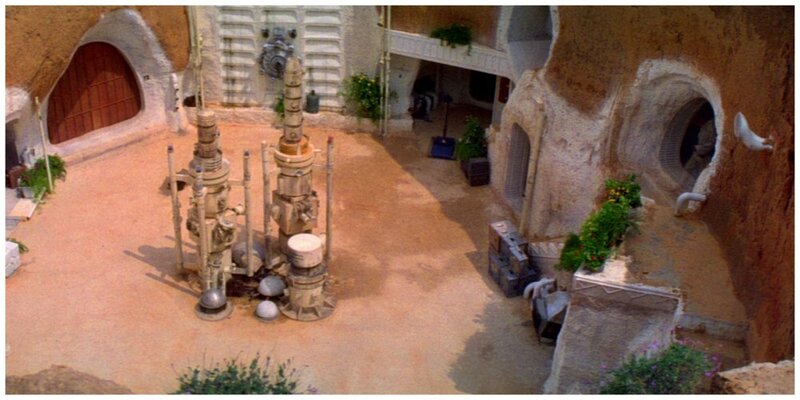 After R2D2’s escape, we see a shot of the deserted homestead. You see Uncle Owen calling for Luke, who, it is discovered seconds later, is on his way to search for R2D2. However, you can see a ghostly Luke figure in a doorway to the right, frozen and somewhat transparent. Maybe Luke is actually a ghost! The Millennium Falcon had a good luck charm!